location, atmosphere, and staff's behaviour were excellent. Location is unbeatable. 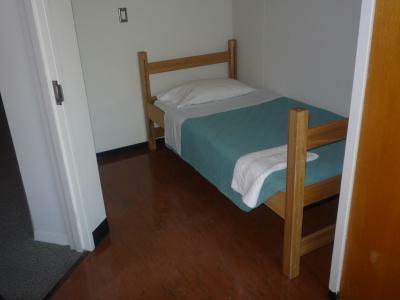 It is right in the downtown Toronto and everything remains just a short walk away. Toronto transit subway station is very close by and can take us all around the city inexpensively. 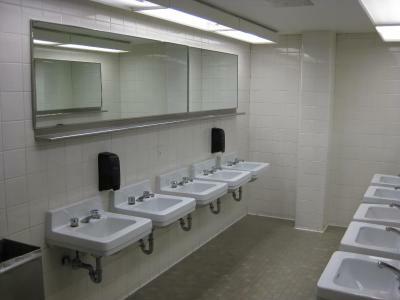 It’s mostly quiet and so clean. 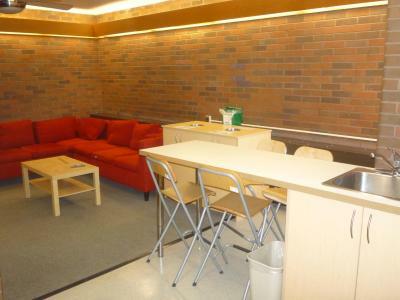 You have your own dorm which is perfect. Not many ppl in there so I used shower room with no problem! room light bright and working table on the window,breakfast good. Try putting up direction signs for the men's and women's washrooms. 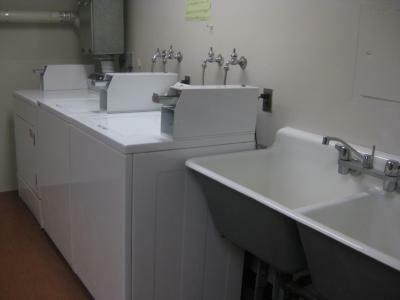 This would save a lot of walking around especially where there are two women's washrooms on one side of the 4th floor. A few signs on the walls would go a long way. Staff were incredible, always friendly even with the full rooms during Pride weekend. And location?! How could anything be better? Not too far from the business hub of downtown, but also a quiet retreat into old Toronto with the beautiful green spaces of Queen's Park and the U of T. Loved being walking distance to lots of restaurants, cafes, and the AGO. Nothing once I was overcharged; they said it Booking's fault and to take it up with them. I've booked a lot of places with Booking and I've never had this happen before. Lots of fruit, eggs, bread, yogert to choose from. 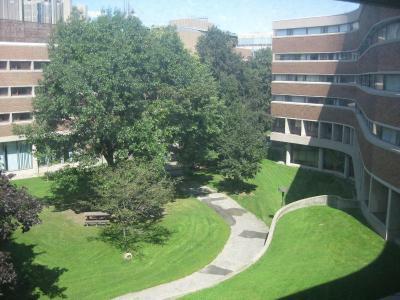 University of Toronto - New College Residence - Wilson Hall Residence is located in downtown Toronto. Free WiFi is available throughout the residence. 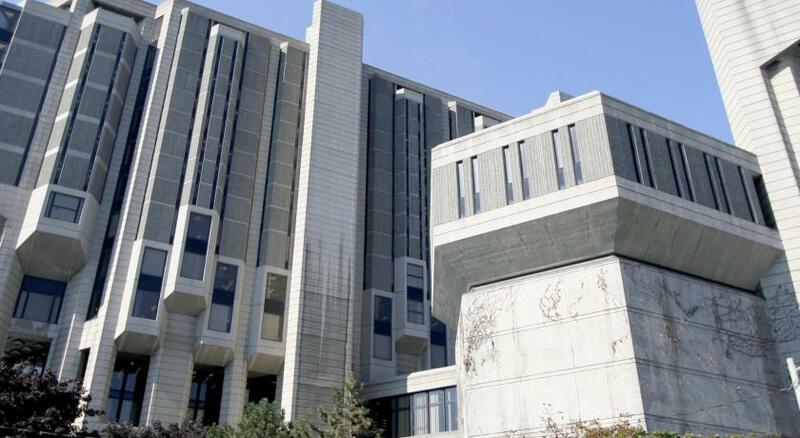 The University of Toronto's New College Residence features single and double rooms equipped with modern amenities, including air conditioning and a study desk. 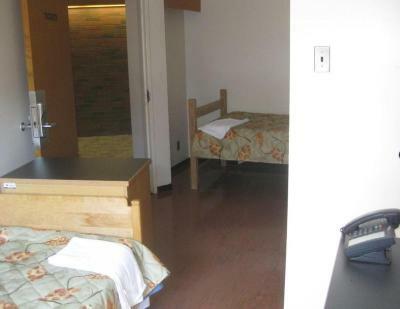 Located in a separate building on campus, guests can also access the university fitness center with a surcharge. 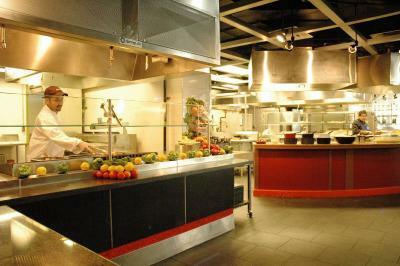 A hot breakfast buffet is available on weekdays. 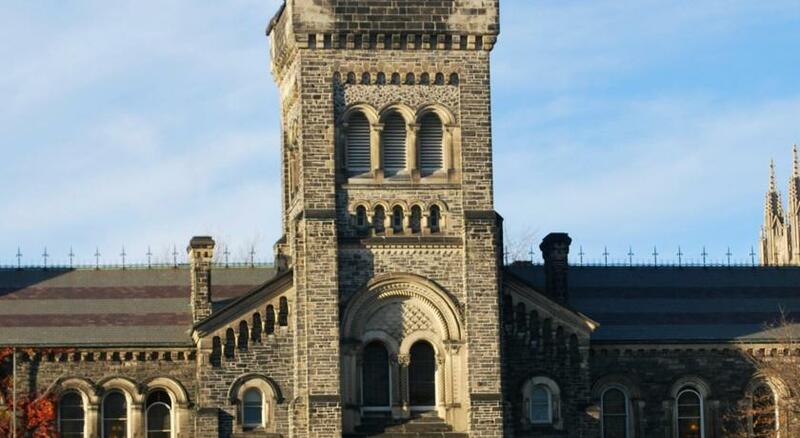 Guests at the New College Residence are placed within walking distance to a variety of attractions and sites. Museums, shopping districts, entertainment, gourmet restaurants and the city's metro system are right outside the front doors. 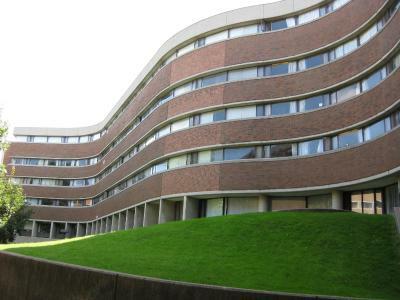 When would you like to stay at University of Toronto - New College Residence - Wilson Hall Residence? 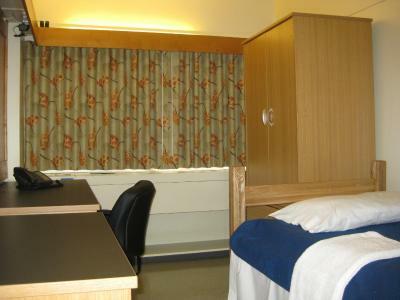 This room includes linen and towels, a study desk and chair, closet and wired internet access. 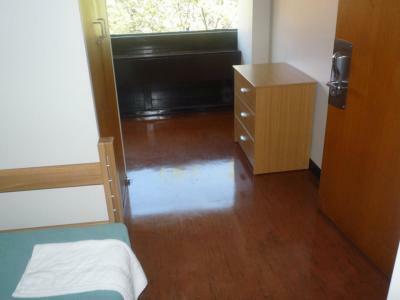 Please note that this room features a shared bathroom. 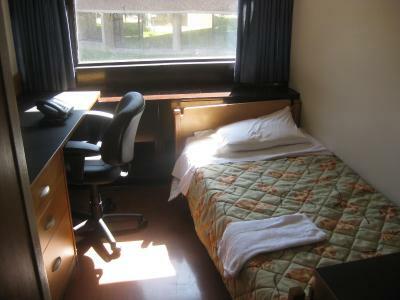 This room includes 2 single beds, a study desk and chair, closet and wired internet access. House Rules University of Toronto - New College Residence - Wilson Hall Residence takes special requests – add in the next step! 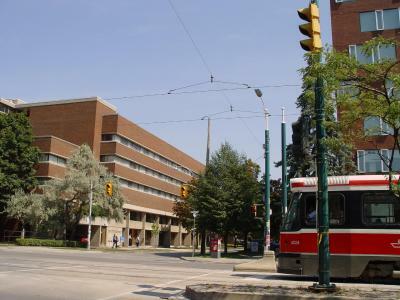 University of Toronto - New College Residence - Wilson Hall Residence accepts these cards and reserves the right to temporarily hold an amount prior to arrival. 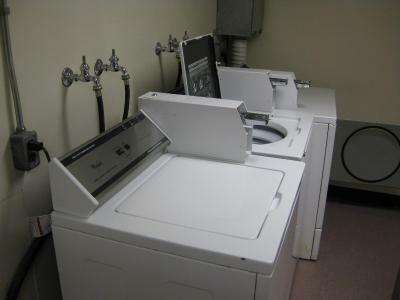 Pre-paid credit cards and debit cards are not accepted as a valid form of deposit/payment at this property. Please note that the 1st night will be charged at time of booking. If canceled or modified within 2 days of arrival, 100% of total reservation will be charged. I did get behind a large group of students (they were blocking the cafeteria entrance) in the morning for the breakfast, and as a result had only a few minutes to quickly eat. Would there be a way to have smaller groups/singles enter the cafeteria through a different entrance while the school kids and teachers have the main entrance blocked for their "morning instructions"? Or could they not block the entrance? Better signage for the cafeteria also. The front desk staff helped get the fob working so I didn't have to take the elevator. It took extra time, and I appreciate that! I liked the location, the building security, the kitchen/common area. Very nice place, excellent location. 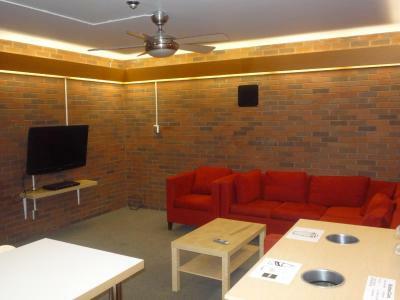 It is a good facility for solo travelers. 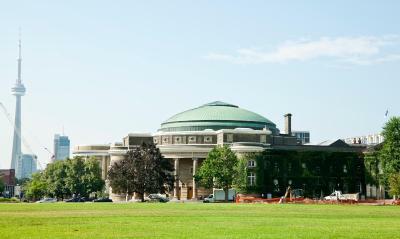 super convenient location inside of the down campus of U of T. I'll be back definitely. saving your money. In room air condition was unbearably cold, the adjustment is very limited. Good price for its location close to amenities, subway and tram.